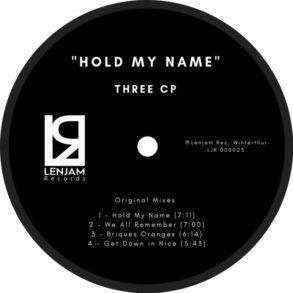 Three CP is back on his own label, Lenjam Records, with a three-track deep and dark-progressive EP called ‘Make You Mine’. 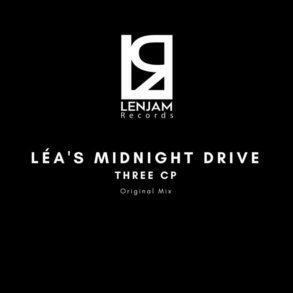 Three CP is not new to the blog; we have already featured him thanks to his Pryda-style tune ‘Léa’s Midnight Drive’ delivered earlier this year in June. 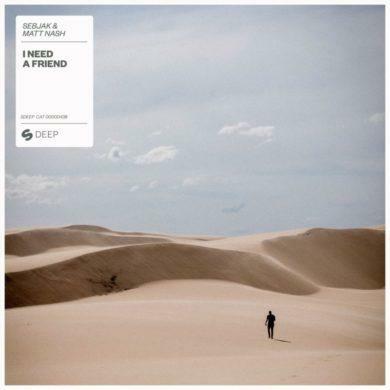 He’s now back, this time with a three-track EP which follows the style of the previous release but adding a more deep and dark touch to the records. 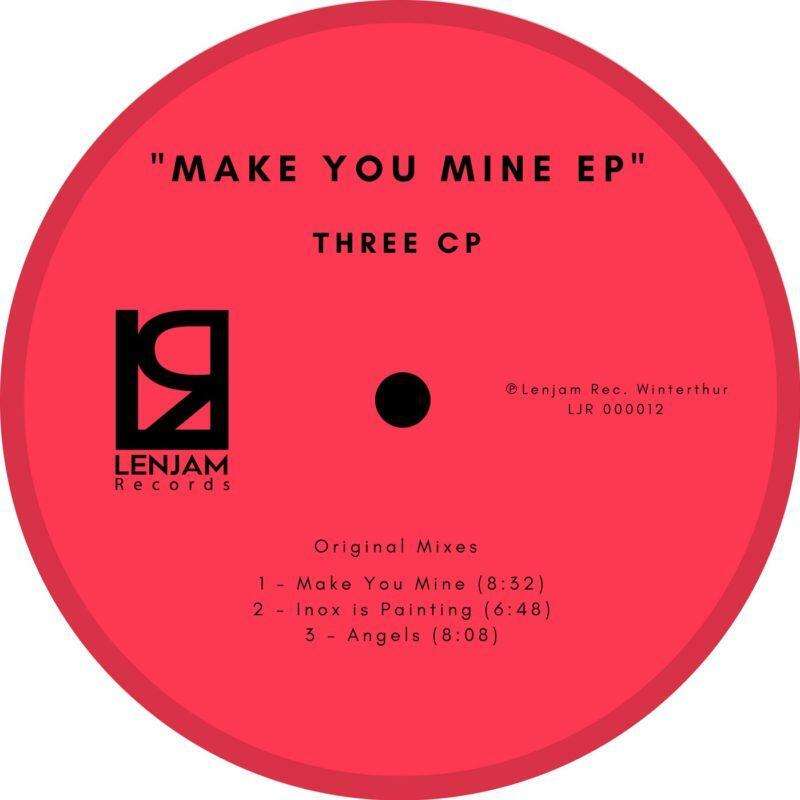 Lenjam Records head honcho Three CP just released a brand new deep and dark progressive EP called ‘Make You Mine’. Kicking off with ‘Make You Mine’, a super underground record which features a wonderful top vocal, perfect for the sunrise set at 6 am in the morning. The track introduces an electrified synth in the last drop giving to the tune more character. ‘Inox Is Painting’ is the second record of the EP and it features more energetic percussions loop and harder vibes. A wide and heavy bassline rise with its epic vibes delivering another outstanding record. Last but not least ‘Angels’ close the EP. As the name suggests this record features more angelic and relaxing vibes compared to the previews production. An amazing top melody synth complete the explosion of sounds o the drop. The EP is an amazing journey through the more deep and underground vibes keeping alive the main elements of the progressive house. As for the previous release, Three CP has done an amazing job delivering, once again, an AAA EP.